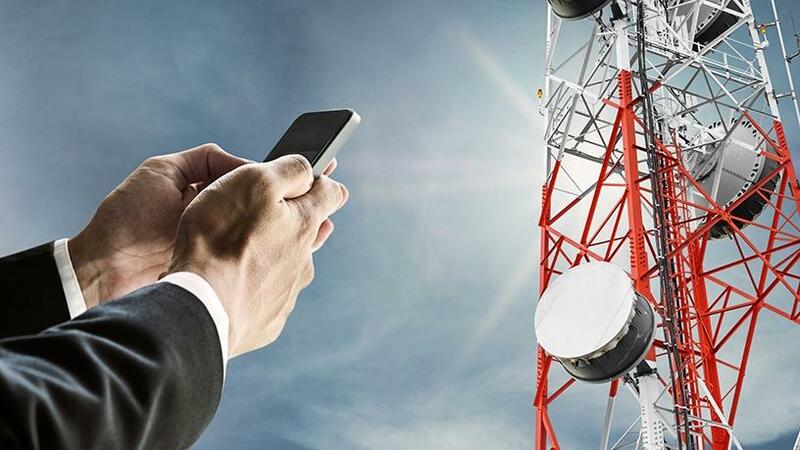 TechInAfrica – Two telecommunications companies, Vodacom and Telkom have entered a long-term agreement that allowing Telkom to have roaming and leasing services from Vodacom. The implementation will start in June next year. Speaking about the implementation of the agreement, Telkom’s customers will be able to roam on 2G, 3G, and 4G networks from Vodacom, resulting in the seamless and better roaming experience. Before entering the roaming agreement with Vodacom, Telkom previously has entered a collaborative agreement with MTN ever since nine years ago with its 2G and 3G services. The contract agreement with MTN will end next year where Telkom will be starting its roaming agreement with Vodacom. “Apart from the commercial benefit, this partnership between the country’s fastest-growing networks will also result in reduced network deployment costs for Telkom and cost savings for Vodacom, ultimately contributing to the reduction of data prices in South Africa,” Joosub concluded.